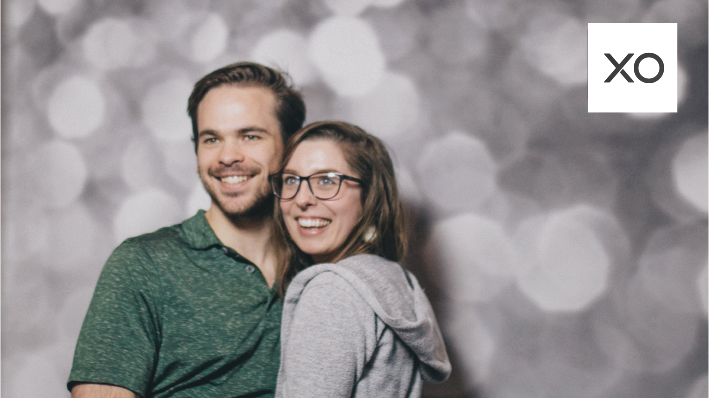 Be a part of the XO Marriage Conference via simulcast with us at Covenant Church. 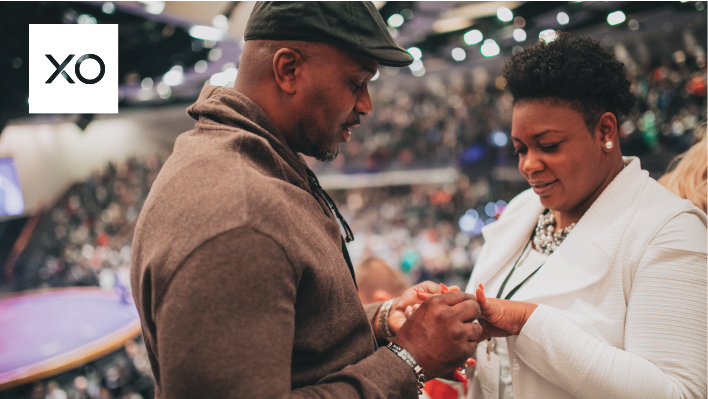 This unforgettable event is designed to revive and restore the dream of marriage. You will hear from dynamic speakers Jimmy Evans, Les Parrott, Bianca Olthoff, Michael Todd, and more. 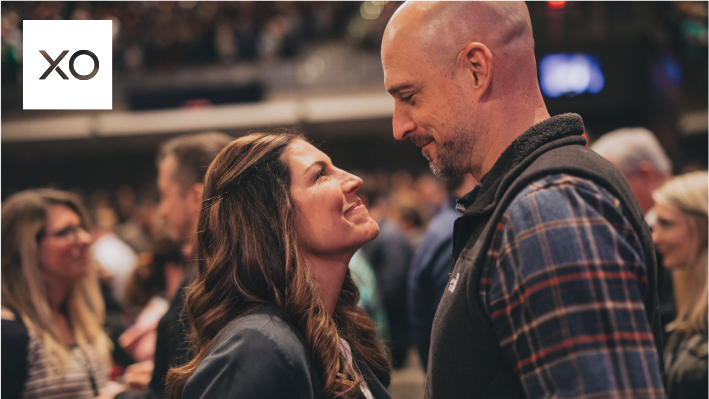 Register today and be inspired to live out your marriage the way God designed. 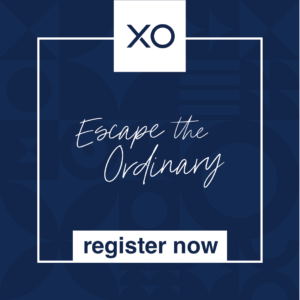 XO Conference is a two-day experience that provides expert marriage advice and practical teachings to help couples navigate their marriage journey.